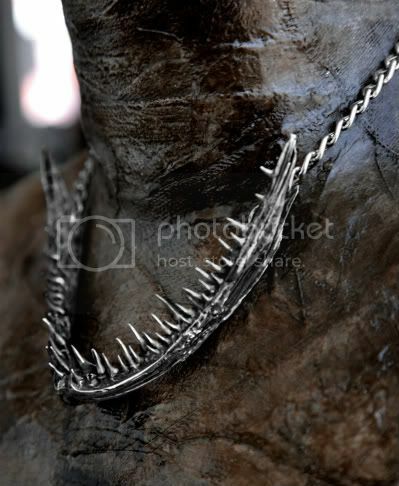 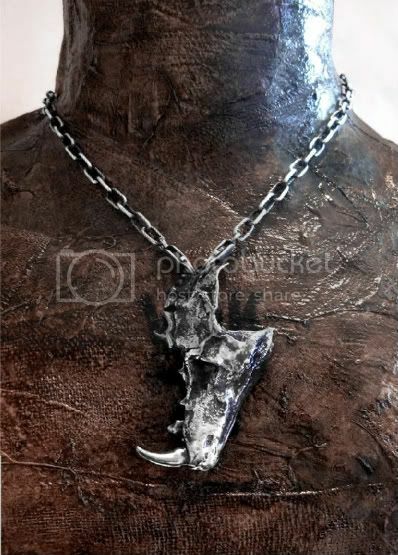 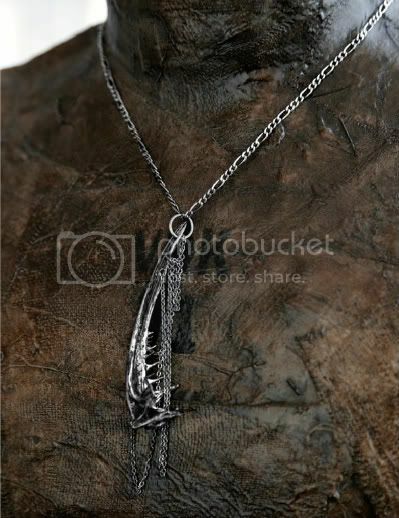 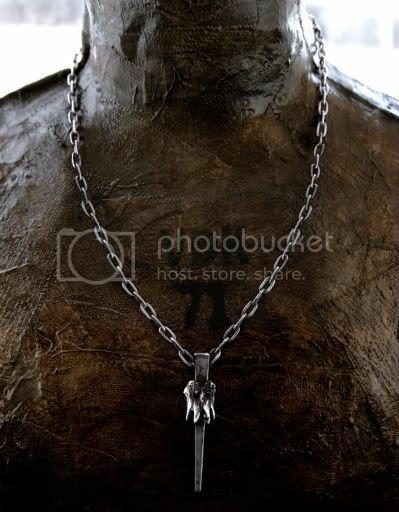 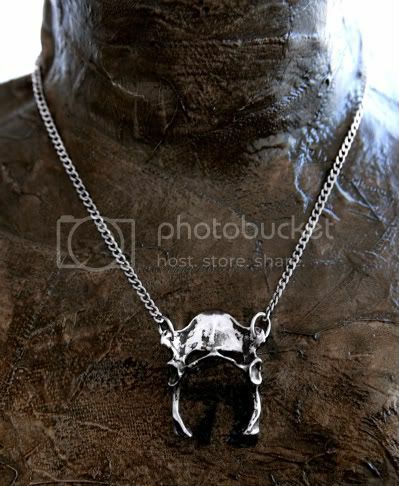 VICTORIAN DEATH KULT F/W 10 JEWELRY "Why bother with a single tooth, when you can wear the whole jaw?" - Katie Conran. My thoughts exactly.